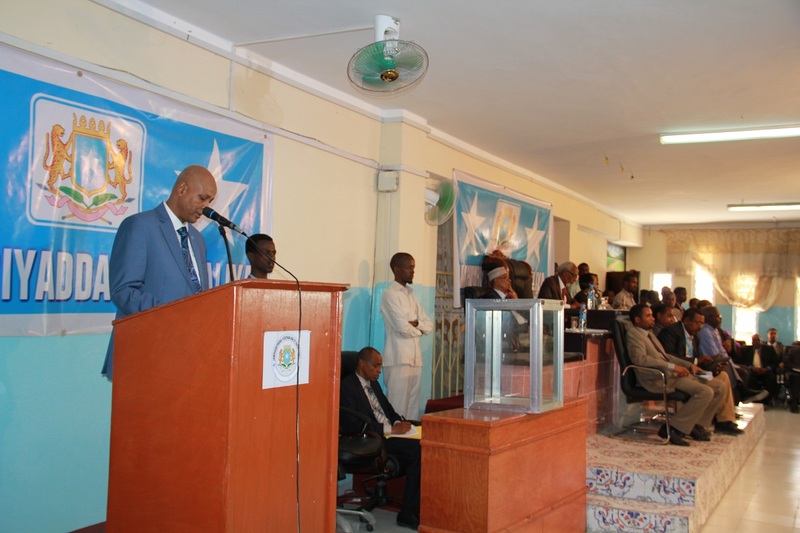 On 21 January 2014, Somali Prime Minister Abdiweli Sheikh Ahmed’s new cabinet was approved by a large margin of Somalia’s parliament with 186 MPs voting in favor, 46 against, and 1 abstaining. The enlarged cabinet consisted of 25 ministers, 25 deputy ministers, and 5 state ministers. The process to select them continued to reflect the contentious constitutional division of power between the President and PM. 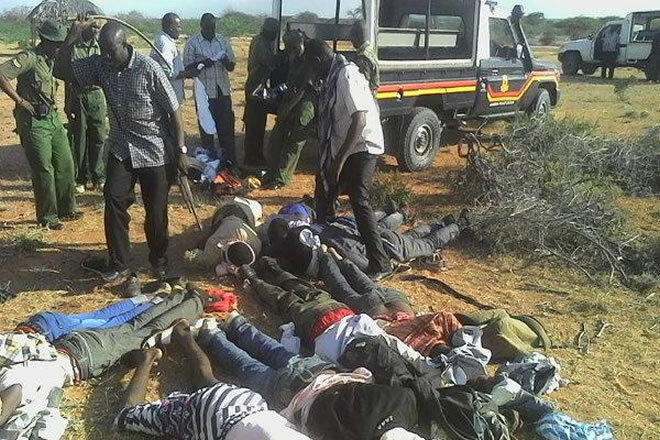 Expectations were high especially after PM Abdiweli asked the parliament for an extension to complete the process—ostensibly to complete talks with President Hassan Sheikh Mohamud’s team and other influential groups. It has been common practice for the president to be involved in the cabinet-making process. 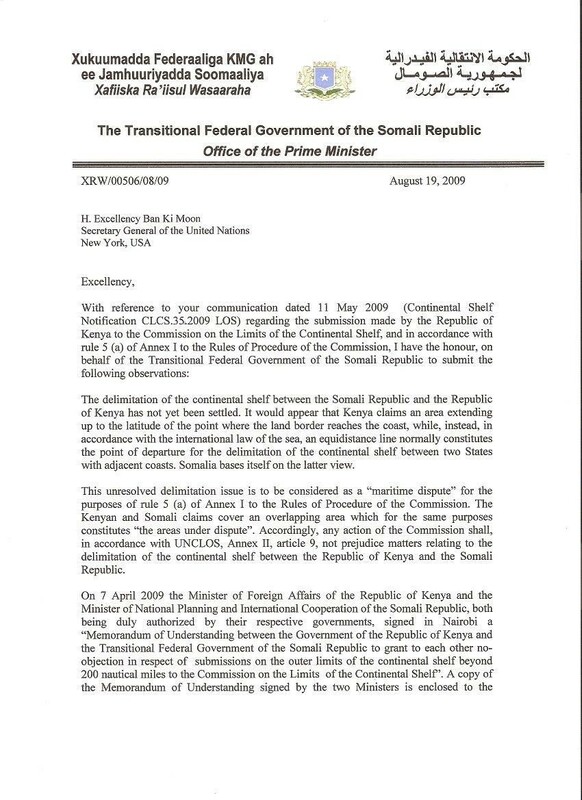 The inability of the PM to unilaterally execute this authority was part of the rift that led President Hassan to controversially “ask” for PM Shirdon to submit his resignation. President Hassan’s request of the PM’s departure–though done by his predecessors–did not fall under the powers of the president listed in Article 90 of the provisional constitution. It did, however, result in the parliament facilitating the correct legal process to make the President’s wishes a reality, and PM Shirdon eventually was ousted in a vote of no confidence. Fast forward to the present where the recent cabinet was part of a negotiated process between (but not limited to) the PM and President even though the provisional constitution under Article 100(b) appears clear on the authority for nominating the cabinet residing with the PM: The prominent role of the President continues to undermine to some degree the authority and capacity of the PM to execute assigned duties for what is supposed to be an independent executive branch that serves as part of the balance of powers (in theory) kept with the judiciary and parliament. Addressing this stifling competition in the future inevitably will require the president to adjust the office’s reach into the council of ministers while the PM also acting more demonstrably in his role. Following the announcement of the cabinet, Banadir governor and Mogadishu mayor Mohamed Ahmed Nur “Tarsan”—who was nominated as Deputy Minister of Youth and Sports—refused his position (which would essentially be a demotion) and stated he was not consulted on the decision. If the offer of an unflattering office was supposed to soften the blow of potentially relieving Tarsan from his current duties, perhaps his well-known bombastic nature was not fully appreciated. Furthermore, if Tarsan was not consulted (or rather was consulted, rejected the spot, and was nominated anyway), this will make many wonder about the care taken to reduce the controversial nature of the cabinet and the effort to pick genuine candidates. 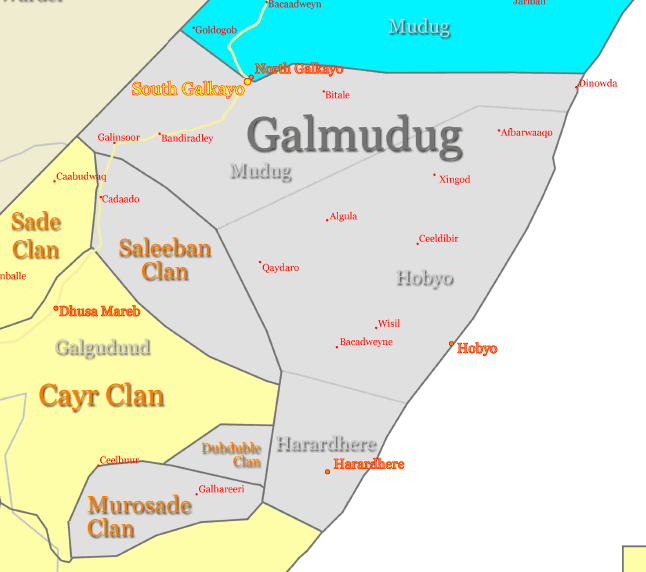 Additionally, Minister of Parliament (MP) Abdikafi Macalin Hassan nominated for Deputy Minister for Energy and Water also refused his position claiming that it was not considered an adequate position on behalf of his Digil (Garre sub-clan) clan. 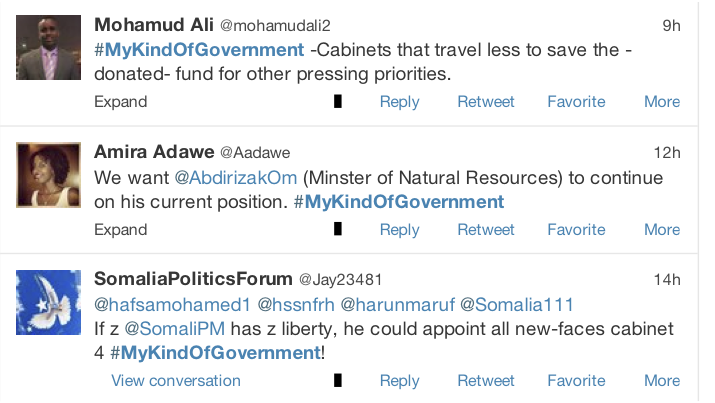 Abdikafi’s comments reinforce how appeasing clans with high-level positions (in addition to politicians’ efforts to put in allies) add layers of difficulty in the cabinet-making process that impact the ability to choose the right person for the job. Lastly, chairperson of ASWJ’s administrative councils Ibrahim Hassan Gurey complained that no members of his pro-government Sufi militia were included and stated the group had “cut ties” with the government. There are various factions in ASWJ so Gurey may not speak for the group as a whole. Nevertheless, Gurey’s statements underscore the difficulty in satisfying each interest group in the country when prominent positions are being distributed. Also, women in the previous cabinet–Fowzia Yusuf Haji Aden as [first female] Foreign Minister/Deputy Prime Minister and Dr. Maryam Qasim as Minister for Human Development and Public Works)–broke ground by holding esteemed positions. 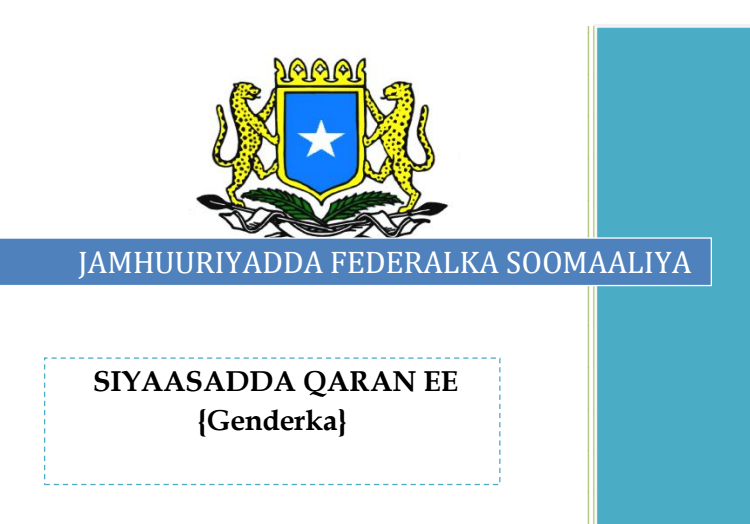 On top of the fact that only two women were selected recently to Puntland’s 66 member parliament (despite efforts to apply a quota), serious attention should be paid to the role of women (approximately half the population) in Somali politics moving forward. 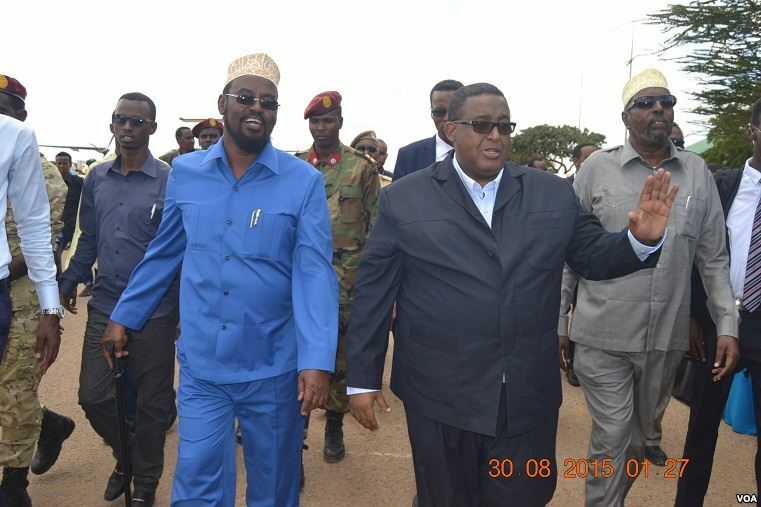 Minister of Justice and Constitutional Affairs went to Former State Minister of the Presidency Farah Sheikh Abdulkadir, a close associate to President Hassan who negotiated with Jubaland’s Ahmed Madobe to establish the Interim Jubba Administration. Given the immense amount of work to complete the provisional constitution, the appointment of a close presidential ally rater than a well-known constitutional and legal scholar will raise some eyebrows about the cabinet’s ability to work with other authorities to finish work on the document. 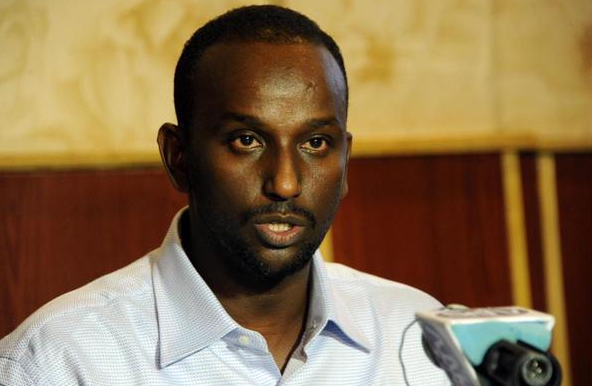 Farah will have to rely on his experience as an Islamic scholar and former Somalia country director for the Kuwaiti-based Africa Muslims Agency (AMA — aka DirectAid International). Moving forward, it will be critical to see whether his experience as a humanitarian worker, educator, and alleged successor at one point to Farah Abdulkhadir as AMA director can be used in the national security sector–which requires different skills than those suggested in his CV. Minister of Health, interestingly, went to military man General Ahmed Mohamed Mohamud whose experience in the health sector has not been made widely available if it exists. He replaces a medical professional in Dr. Maryam Qasim. 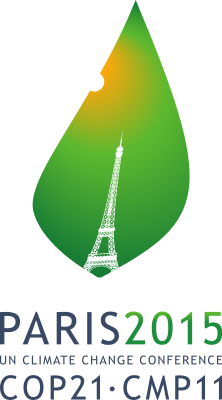 Several commentators on Twitter were not happy with the selection, which were similar to other comments that questioned the expertise of the nominees relative to their position. 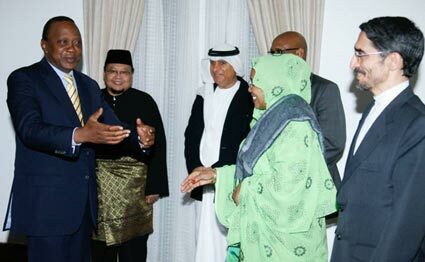 Somalia will miss u, ex-minister RT @DrMaryanQasim: I also wish the new cabinet all the best and I pray that Allah makes their affairs easy. Undoubtedly, this was one of the most perplexing selections in the cabinet. Minister of the Interior and Federalism was given to Abdullahi Goodax Barre, who served in former PM and now Puntland president Abdiweli Gaas’s cabinet during the TFG-era. Goodax ostensibly will have to deal with implementing the difficult terms of the Addis agreement that created the Interim Jubba Administration. 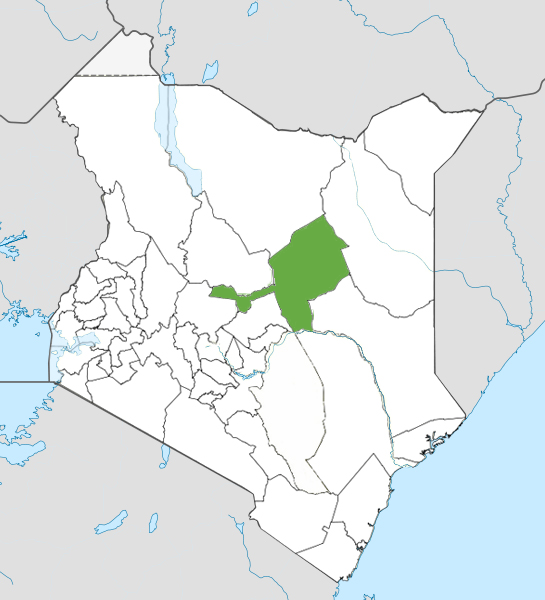 He may also have to address a potential future crisis as delegates in Baidoa (Bay region) are considering the formation of a southwestern state that may claim some regions currently within the IJA. This is only the tip of the federalism iceberg as there is great uncertainty about how to merge Somalia’s central regions split between competing clan-oriented administrations. Minister of Finance went to Hussein Abdi Halane, who also served under ex-PMs Gaas and Farmaajo during the controversial financial times of the TFG era. According to some past reports, he was popular with international donors, which is an advantage to the cabinet. Abdirizak Fartaag, a critic of Halane and former Head of Somalia’s Public Finance Management Unit, alleged (without citing specific evidence) that Halane in his tenure did not award contracts within a competitive process to manage the KM 50 airstrip and Aden Adde airport. 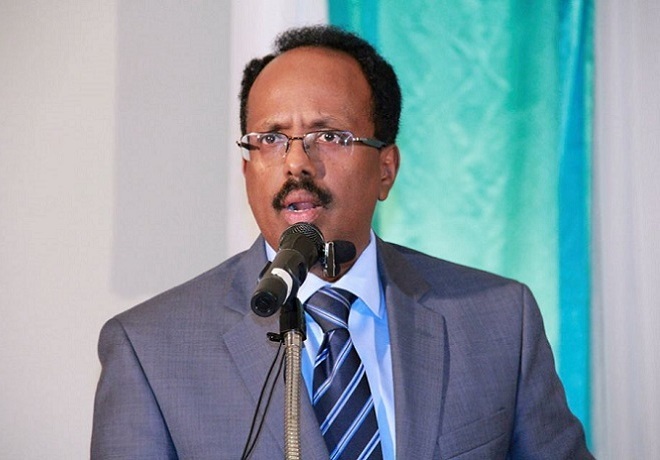 Also, during the controversial financial era of the TFG, Halane stated that he witnessed former PM Farmaajo on two trips to the UAE “personally receive $5 million in cash.” Media reports claimed that there was insufficient evidence to show that one of these payments was actually deposited into Somalia’s central bank. This anecdote raises the question of Halane’s ability to ensure the deposit of government funds as the SFG tries to improve financial accountability. Nevertheless, his willingness to speak openly about financial management will prove to be a valuable asset in the new cabinet. It was noted by one freelance journalist source in Mogadishu that General Mohamed had done some good work during his longtime experience in Somalia’ intelligence and security sectors. 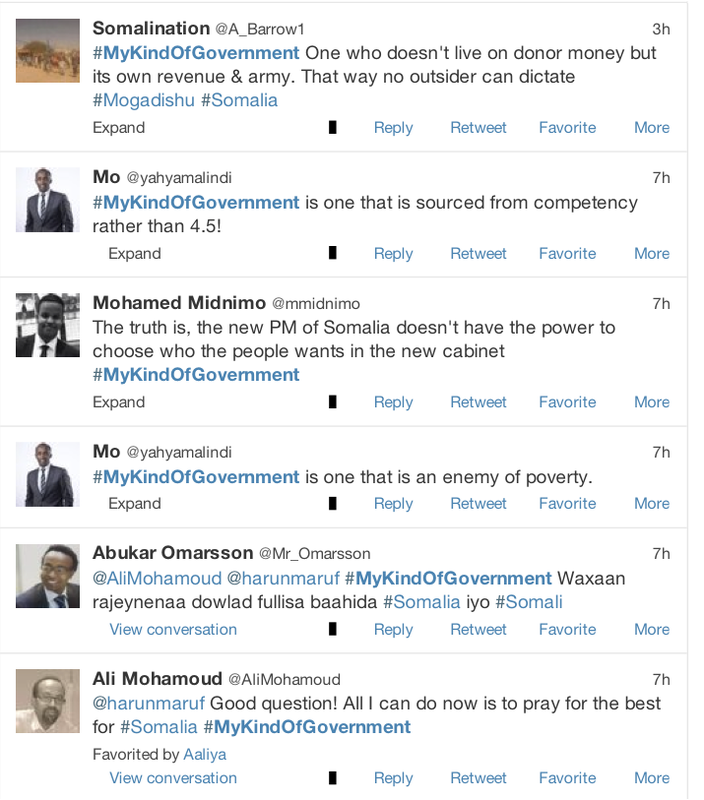 Many Somali websites speculated several ministers were linked with Al-Islah religious offshoot Dam Jadiid (New Blood), which is seen especially by President Hassan’s opponents as overly influencing his administration. 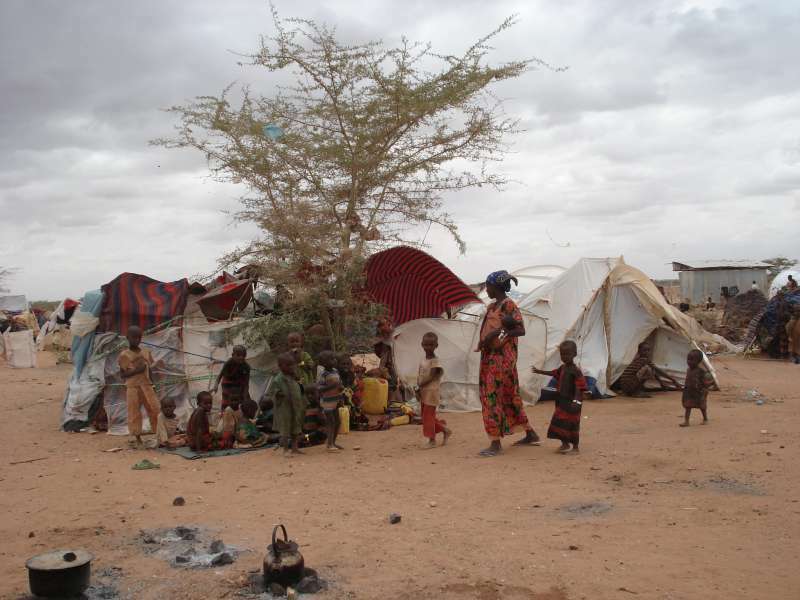 To give a brief background, ex-Monitoring Group coordinator Matt Bryden explained that some reported Dam Jadiid members were part of the aforementioned AMA (where Farah and Guled once worked) and allegedly directed funds in the past to educational institution SIMAD headed at one point by President Hassan. 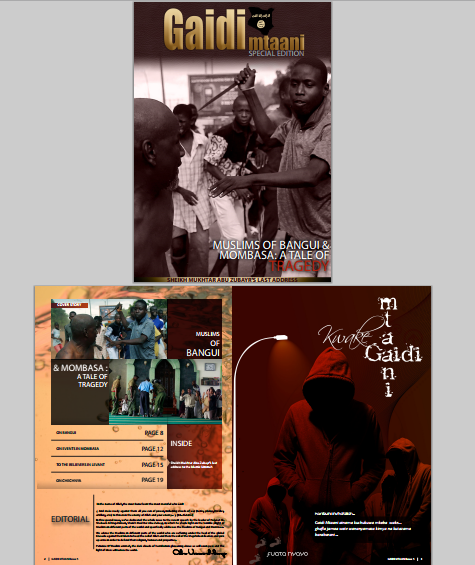 While these networks are still alive in the current government, there isn’t significant evidence yet to say that Dam Jadiid is radically changing Somalia’s religious or political landscape outside perhaps expanding relationships in the Islamic world. 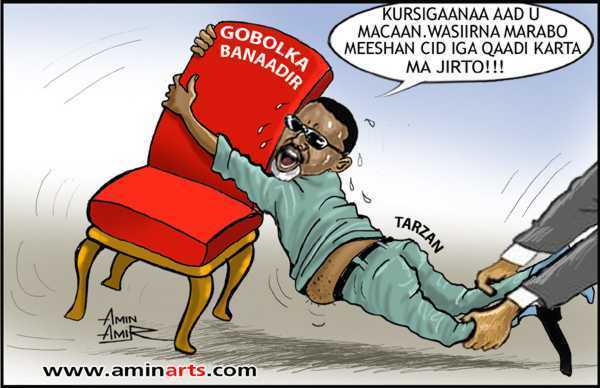 To address the risk of losing some domestic political legitimacy, President Hassan will have to confront ongoing suspicions that alleged members of this circle are exercising too much influence in government. The high number of nominees who are former officials or who wear multiple hats as MPs and now cabinet ministers shows that there is a revolving door of elites that commonly fill these positions, which makes the term “re-shuffled” more appropriate than “new” to describe the cabinet. While many might dislike this practice, new politicos have had a hard time adjusting to Mogadishu’s cutthroat political environment. The October 2013 resignation of ex-Central Bank chief Yussur Abrar–who claimed she witnessed interference, threats, and corruption in her short and mysterious tenure–provided the most recent example of how political newcomers feel the heat quickly in Mogadishu. But clan appeasement is perhaps an equally important issue compared to the failure to appoint new faces. The cabinet selection followed the 4.5 clan formula that allocates positions “equally” to major clans/sub-clans and to a lesser degree “minority” clans. As has been seen, inevitably, not everyone is pleased. Certainly, it’s possible to appoint a cabinet that is both diverse and talented. But the clan quota must always compete with the priority of elites (not just the President and PM) to include their inner circle into the cabinet. This is a big obstacle to creating an expert cabinet regardless of a quota being used or not. The current process often leads to oddly divided minister portfolios led by those with inappropriate backgrounds. One way to address this in the future could be for the PM to assert the constitutional authority of the position more assertively in order to reduce other influences. In this scenario, the PM would have less political interests to attend to and potentially could select more qualified candidates in a less competitive process. On the other hand, this suggestion may be impractical considering such a figure would have to be a masterful negotiator among various interest groups, as well as have tremendous political capital and charisma…a veritable Super(wo)man. 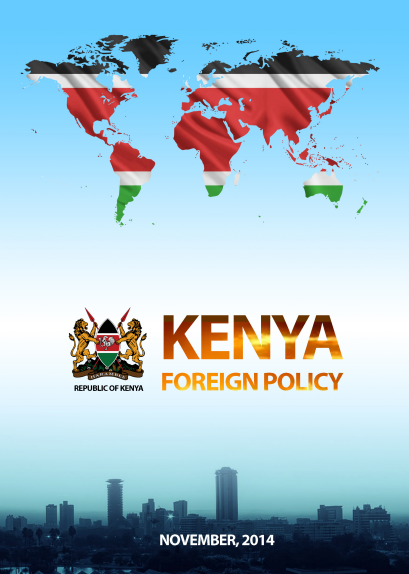 As one political onlooker in Nairobi recently stated to this blog, one big question will be whether the PM’s office has the adequate financial and administrative resources for all of its new ministers to accomplish its missions. There are certainly budgetary implications for an expanded cabinet. Bureaucracies created out of thin air with financial/administrative restraints and leaders learning new portfolios will likely find it difficult to draft new laws, implement government policies, and fulfill the rest of their duties listed in Article 99 of the provisional constitution. Presenting another obstacle to the ministers is the current parliament, which has failed to pass any laws and is still developing institutionally. Since the roots of pasts political dilemmas still exist today, it is likely this new cabinet will have to confront old demons as they attempt to accomplish something new and build off the efforts throughout Somalia to move the country forward. I am sure with time a political stability and peace will develop in Somalia. So to progress it and to expedite these process, the empowering of the government must be accurate.